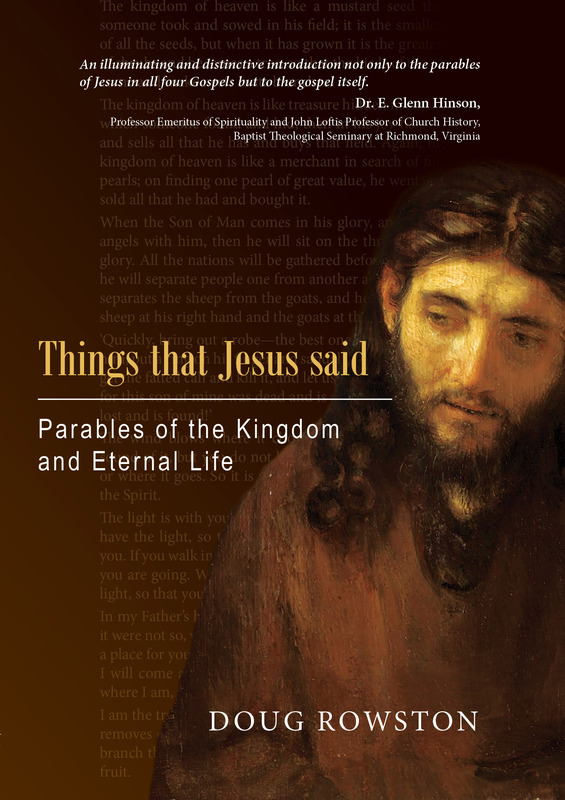 Things that Jesus said treats parables of Jesus in all four Gospels. Usually, most scholars think of parables restricted to the first three Gospels, the Synoptic Gospels. 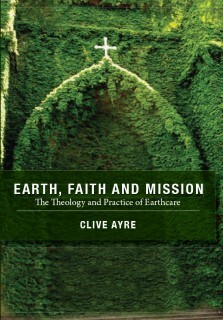 The first half of this book examines Synoptic parables. Unusually, a few scholars identify parables in the Fourth Gospel. This book is in the unusual category. In the second half there is an analysis of Johannine parables. This book is designed for personal and group study of the provocative, dynamic and creative parables of Jesus. Dr Doug Rowston lives in Adelaide, South Australia, with his wife Rosalie and their noble canine, a Welsh Corgi dog. 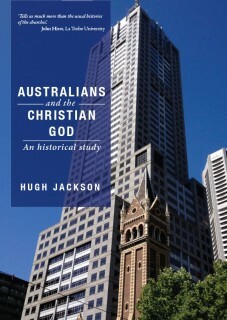 He is a Baptist Minister who is adjunct lecturer at St Barnabas’ Theological College (Charles Sturt University). 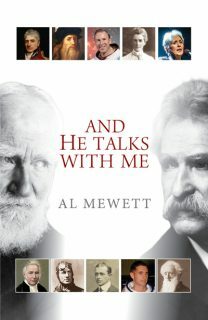 He is the author of four other books: A Bird’s Eye View of the Bible Second Edition; Jesus and Life: Word Pictures in John’s Gospel; Pray and Sing: Prayers & Songs in the New Testament; Promises and Blessings in the Book of Revelation.